Update: I have finished the draft and I am sitting on 77 pages now. I have already noticed several things that need to be improved. Will start the first revision next week. Seems we are still on schedule. At what stage will non-devs be able to view the document, if at all that is? I'll let Zini give an official answer, but I bet you it's going to be "when it's ready". Or possibly a little before to get feedback, but there's no point in him sharing it while there's still revisions he wants to do. I'll do at least one revision. But maybe there will be a need for a second pass. Afterwards I'll hand it over to scrawl, so he can add his own stuff and make necessary adjustments. Once this is done we make the document public. First revision complete. Got a bit delayed by RL crap. I want to do another pass and then we can go ahead. A bit behind the original plan, but not too bad. I hope to have the document ready once scrawl comes out of his cave again. Any back up plans, now that scrawl has left for good because of this whole Github buyout? We are currently discussing our options internally. Perhaps Scrawl would be willing to review the documents despite his intentions to leave. We should ask him, he is definitely someone with a huge amount of knowledge from working with and developing the engine to this point. AND it was always the plan to pass the planning document off to him. Hey - With this whole post 1.0 planning document. I just want to give some advice. Focus on tools to make stuff better and easier for the teams that will be using OpenMW to make games and Total conversions. 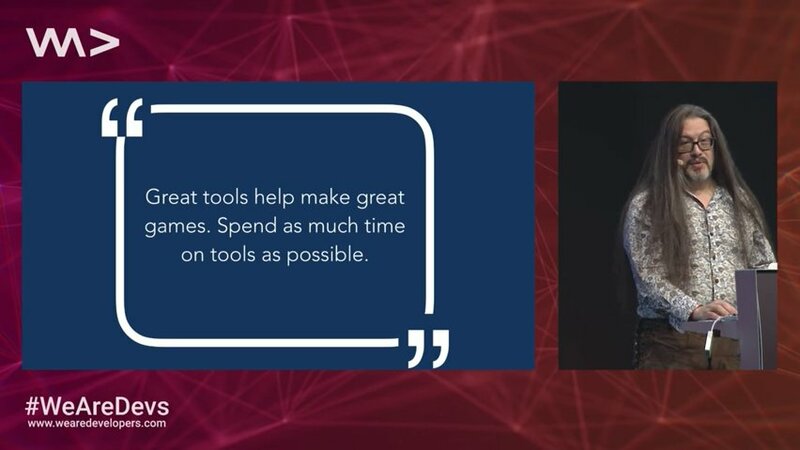 Quote from John Romero on tools. The OpenMW team is in an awesome position right now. Make tools for OpenMW. Seems, not many capable developers want to focus on OpenCS, unfortunately.